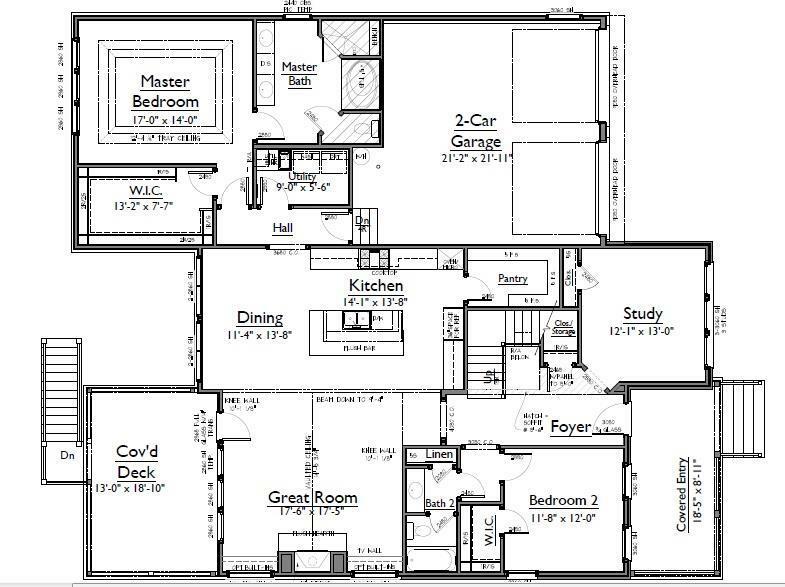 The Silverbell floor plan by Insignia Homes. BUYER TO MAKE ALL INTERIOR SELECTIONS! Features master, guest bed, & study on main. 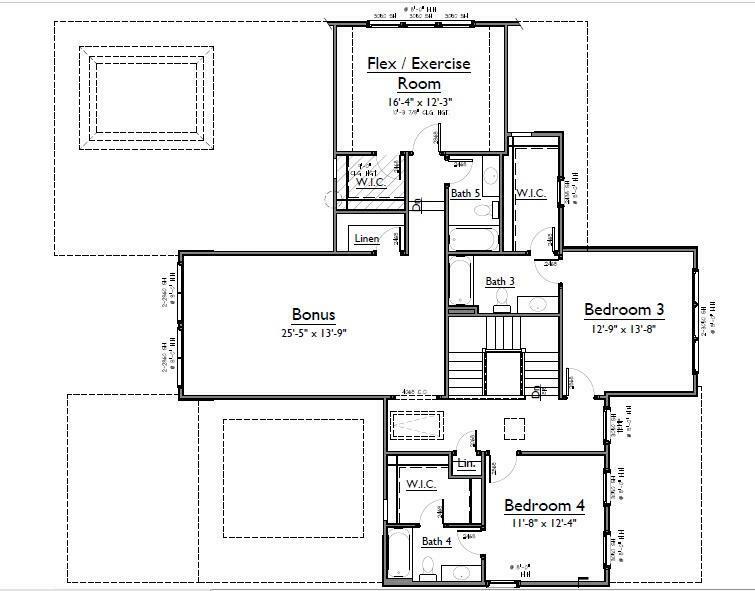 Bonus room & exercise room/bedroom on upper level. 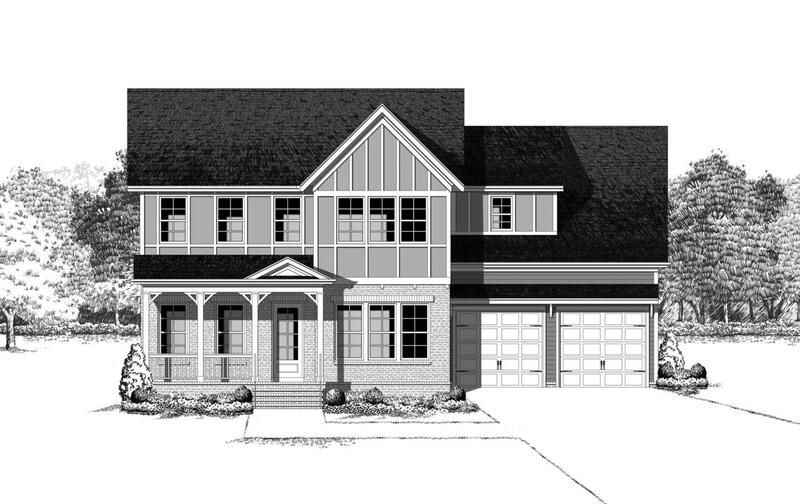 Open concept: gourmet kitchen, great room w/ fireplace & coffered ceiling detail, open to covered outdoor living. 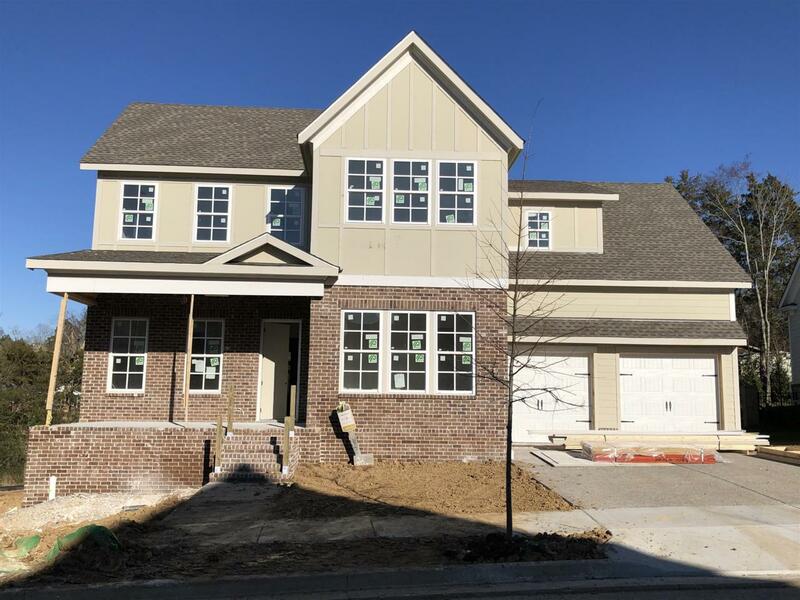 Beautiful finishes-quartz kitchen, SS appliances, hardwood, full sod & irrigation.